Van leasing made simple™ is a member of the British Vehicle Rental and Leasing Association (BVRLA). 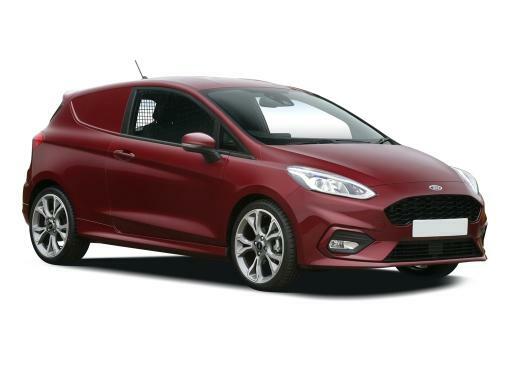 Take a look at our latest and greatest offers, if you're in the market for a great car leasing deal you will find it here. 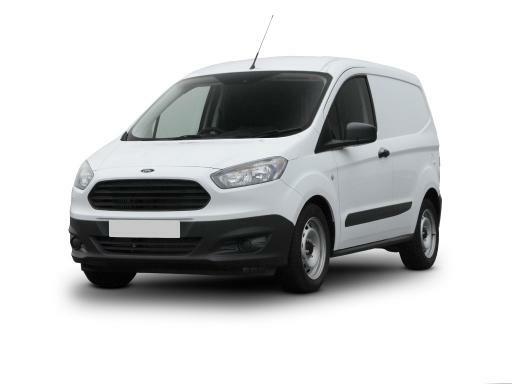 We provide some of the cheapest van lease deals and van finance lease offers in the UK. 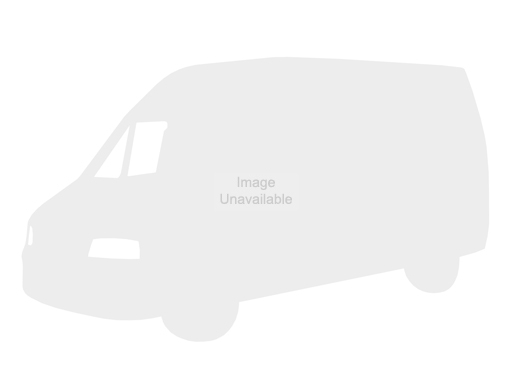 Choose from thousands of new vans online with free door-to-door nationwide delivery - it couldn't be easier. 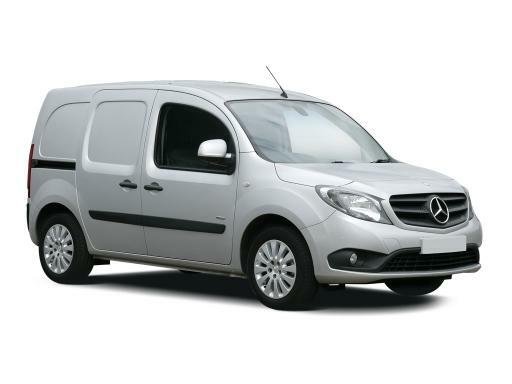 We have van leasing deals that you won't find anywhere else. 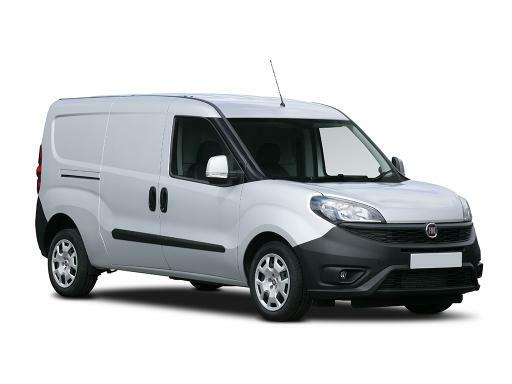 Van finance is one of the few options that makes it possible to afford a vehicle and take it home almost immediately, without a big upfront investment. 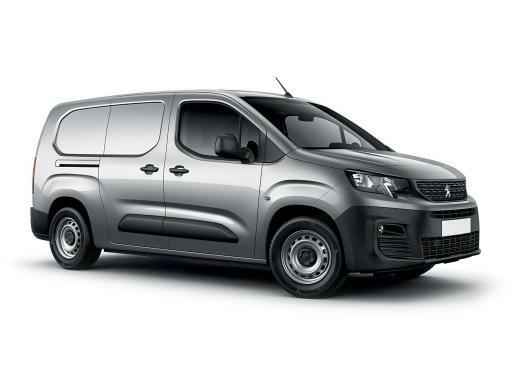 Car leasing made simple™, apart from great van leasing deals, provides several types of competitive business or personal leasing offers. 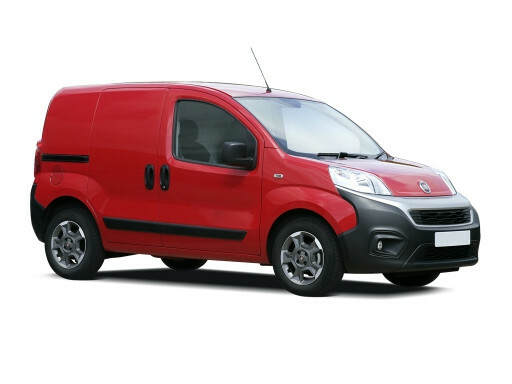 These cover a wide range of vehicles from different manufacturers with next day door-to-door delivery across the UK. Lease contracts usually cover a course of twelve, twenty-four, or thirty-six months. The longer the contract is, the lower the monthly payments. This makes car and van leasing a very affordable, as well as hassle-free, alternative to buying. The majority of owners keep their “wheels” for a minimum of a few years anyway. When considering a lease, choose from closed and open end leasing. In the first option the lessee has the option of changing the vehicle to another at the end of the lease period. With the open type, at the end of the contract the vehicle is sold at a price calculated as capitalized cost minus accumulated depreciation. 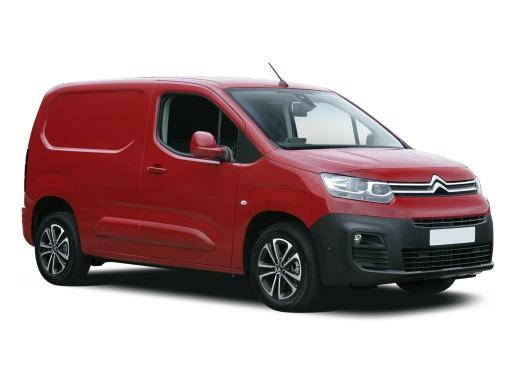 One of the other main benefits of taking out a lease is that you basically rent a van for the duration you want, with an option of owning it or switching to another one after the contract expires. It helps individuals avoid the stress and complication of having to sell a vehicle after using it for a while. For all our leasing and financing offers please see the black navigation strip at the top of our pages. By supplying data to us you will provide information about yourself and others, defined under the Data Protection Act 1998 as personal data or sensitive personal data. The Data Controller will be AFL (Fleet Management) Ltd. Data will be used by us and our providers to prepare your lease agreement. We may carry out checks with credit reference and fraud prevention agencies in order to provide you with an agreement. We may also contact you in relation to other products and services provided by our company. We may disclose information you provide to our trusted partners who may contact you about the credit facility or to let you know about other products and services that may be of interest to you. By supplying data you give explicit consent for all data provided to be used in this way unless you tell us otherwise.